In which we put functionality in the foreground & implement it in aesthetic form. 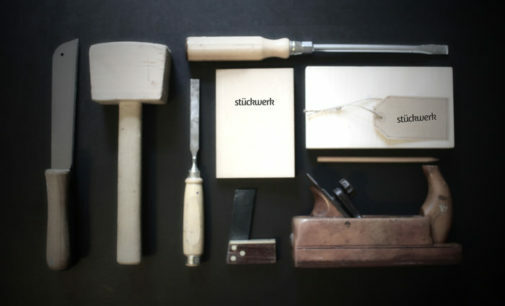 stückwerk stands for furnishing in your own style. 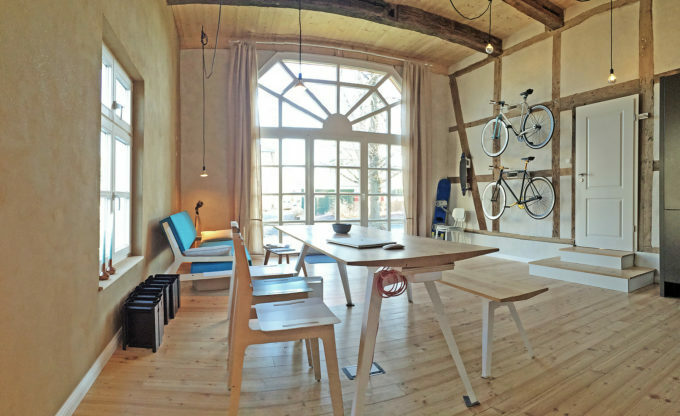 We offer furniture & individual production for private persons, agencies & companies. When manufacturing our products, we value regional sources and suppliers, resulting in transparent and fairly traded purchasing. Suppliers are exclusively local craft businesses and companies. In collaboration with workshops for disabled people, the majority of our designs are manufactured.